So I was Mixing some vocals and I happened upon a realization; That is to say that Deecomp picks up on certain higher frequencies. It’s a hard thing to counter as well. 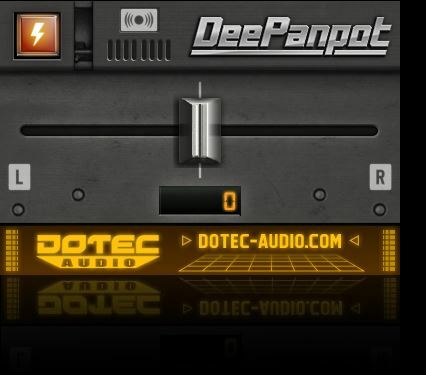 Perhaps If You put deepanpot before You use it – I’m not sure. At any rate – I will post a fix when I find One. Great product though – “Deecomp” I continue to support it; But like any product including the Tri-comp, There’s always issues to learn and understand. For instance You need to go heavy on the side with bass in tri comp to avoid bass overload from mics and breathing; But the side is just as Erratic. 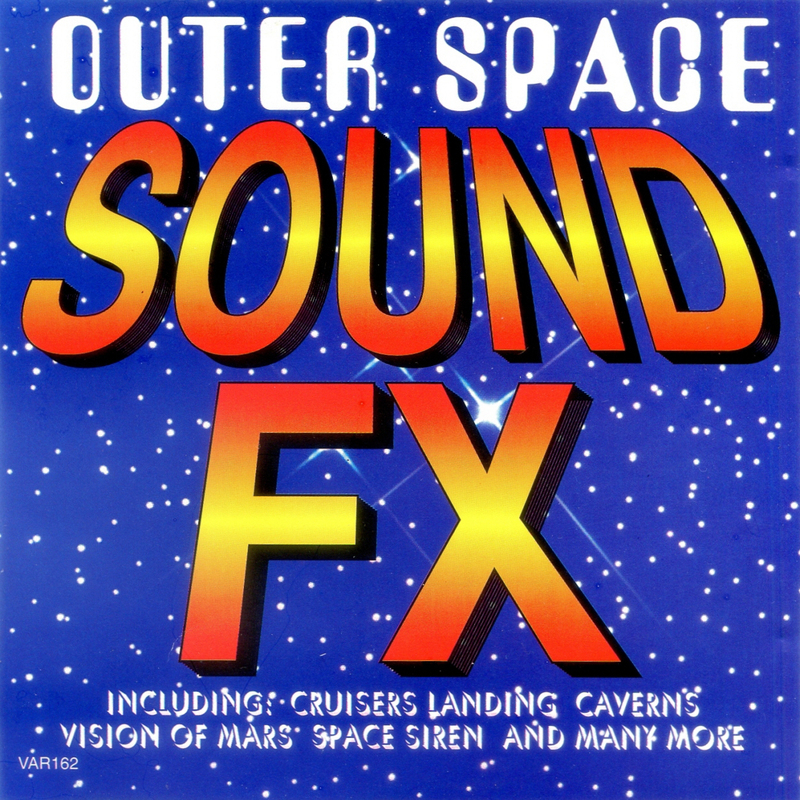 Best Sound treatment I’ve used overall. 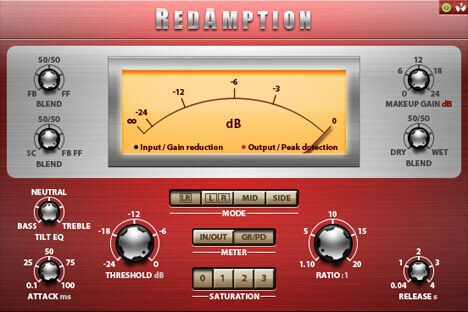 Now don’t get Me wrong other more specialized things are better for a given task – but Slam dawg is currently on sale at Plugin boutique. 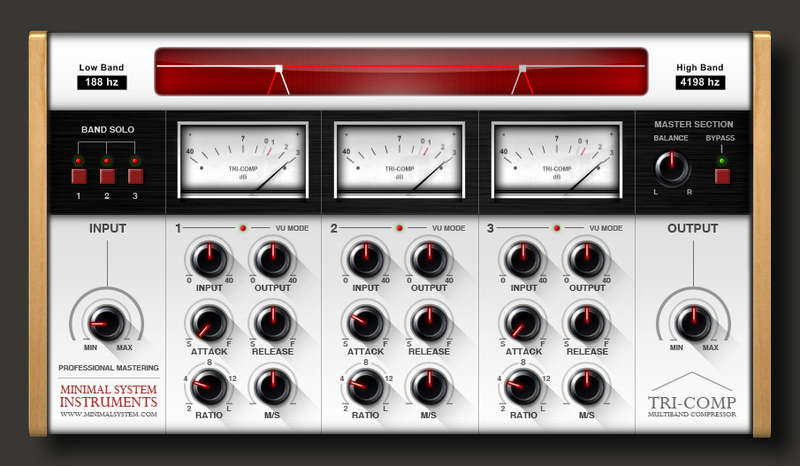 Without a doubt Slamdawg Has the Greatest Limiter ever made (To My knowledge). 70% off is the best deal You’ll get in Your life. Talk about good results. 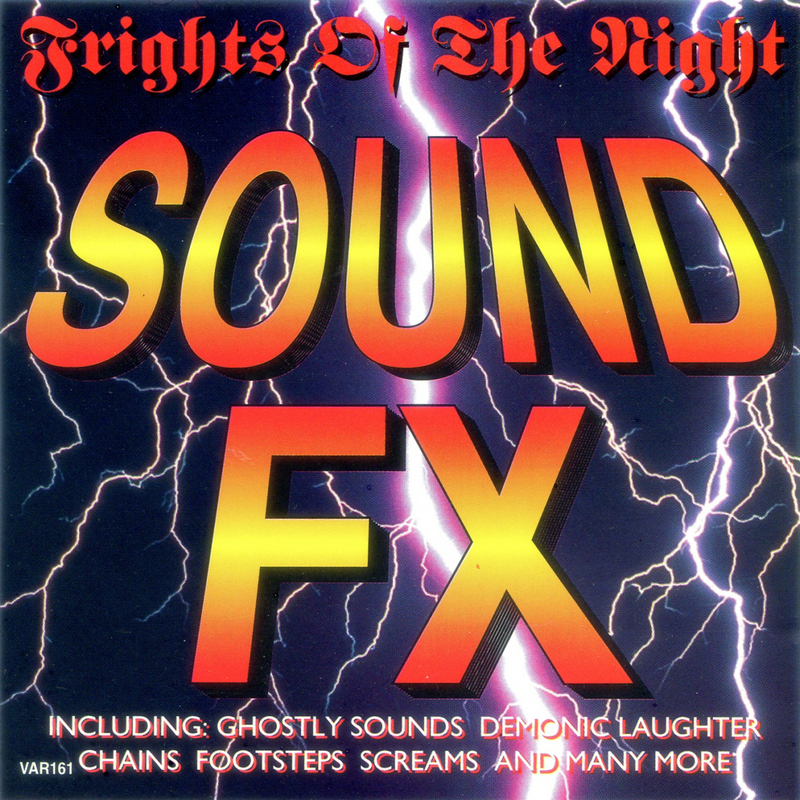 I mean, Vocal wise I’m not sure if it will mix well with all gates, but all in all; It’s the Most Universal Tool You’ll Find. [update: I noticed there is a sale on the “Slam Pro” at Plugin Boutique; But it essentially looks like the same plugin that Slam dawg is. 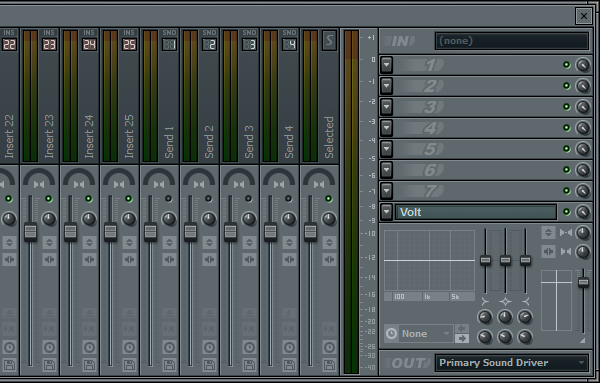 However, Crossover is a nice addition; That is one of the most underused effect that has a professional Studio’s “Feel”. 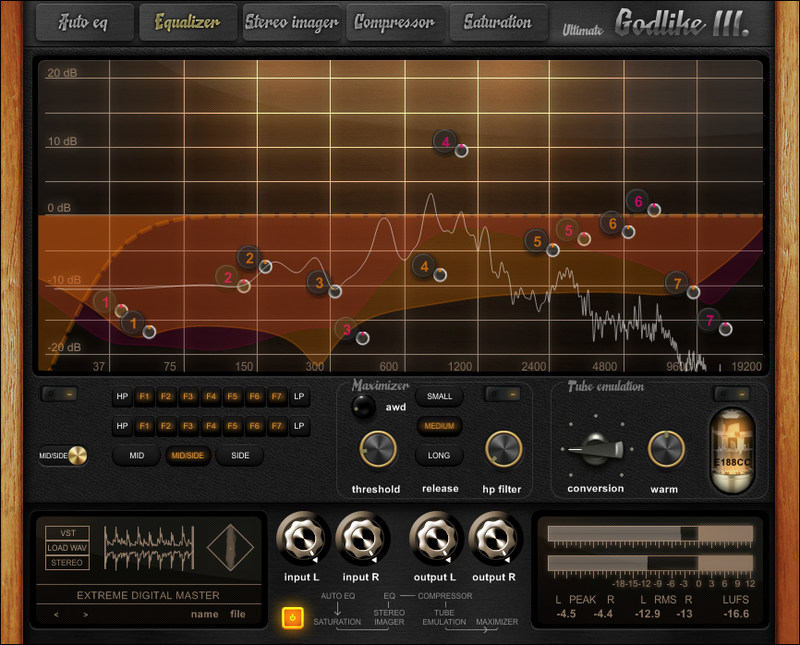 If Plugin Boutique wanted to “Give” me a copy; I’d review it. Because let’s face it, I’m not one of those critics who has a good thing to say about everything; In fact I often say nothing at all. If You come to this site; You’re being given the information You need to really make it in “The Real World”. I cannot say the same about other sites. I would not listen to any One of those review sites for just that reason. I see their “supposed” ‘reviews’ and I go to another section. Plain and simple – Honesty is the best Policy. I believe it is best to use only Products that continue to use mid side encoding either as internal encoding or otherwise. I do not believe it is a good idea to mix with stereo products. (this product at face value seems so great. But there are challenges and things to understand regarding its engineering. It adds a bit of static if you utilize this gain. Yet listen to this static carefully. It is like suture to a wound. first. Only should You count on the C165A Machine adding Strain, because if it compounds the issue – It will not be very pleasant. The important thing to understand about roundtone is that it represents a simulation of a tape machine that works with heat and steel contacting a tape medium. But for best results You need to use the soft setting and add rescue MK II with 2.0 wideness. This allows to You recreate a little known Tape medium which did not survive the advent of the Tape cassette. It was a wide tape that ran cool because of Plastic bearings and spools. So a careful combination of these products creates something extra-ordinary. you can take that to the bank. frankly, anyother products are a waste of time unless You want a lot of phase. Any other products that I’ve tested which fit the bill will go into this list. I’ve found a great product. though it seems old; It’s the best that I have used. And I even like the wow and flutter! 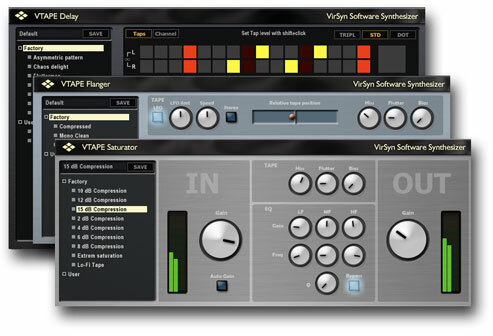 The Virsyn Saturation VST Effect form Virsyn! I’ve had a lot of big words regarding mastering. But here’s a few methods that will leave You absolutely stunned. I guarantee it. Ok, so I used Pack 3 and specifically the sample I made from scratch using My plain keyboard and FL Studio 10 with the Cakewalk Sound Center. And here’s to the stuff I used, here’s a list of names and downloads. One of the greatest features of this product is the ability to do a low mid and high cut. 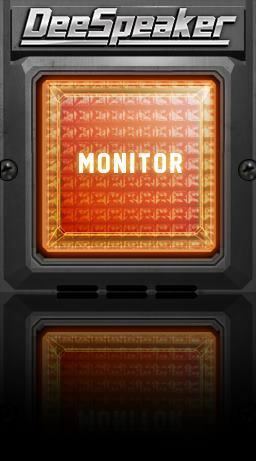 It is this functionality which draws much of the tension from a sound. And in such a way that surpasses equalization oft times. 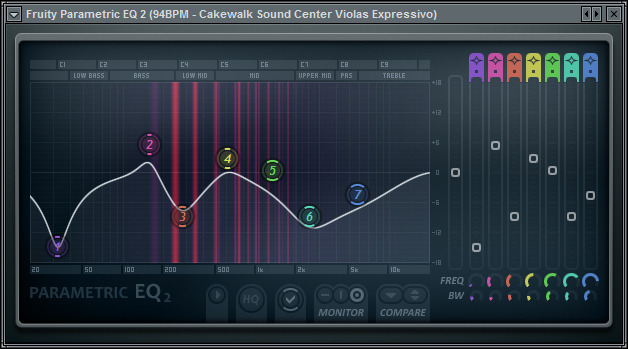 A great EQ, one of the best ever made. Its amount of ability is wonderful. The treble is adjustable and seemingly realistic. I like especially its ability to add a low and high cut. It maintains a smoothness which is very natural but if You lower the volume I notice there is a texture to it. Playing with the two volume knobs is a great idea, in a minimal tense it often adds body to the sound. These are some of the best knobs ever made for audio. And though their conservative sound might seem oppressive; It’s a simple matter of using less. 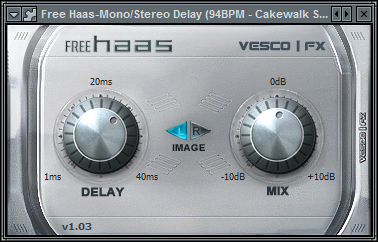 Less is more, Because these effect – Like the Space Knob allow to add some pre=-delay which seems very genuine and realistic. Without the common side effect of drive and lo-fi treble and decay algorithms. The drive knob from Abletunes is really something as well. I chose not to use it because there would be some extra additions which I am often only comfortable using in the instance of an “up close” instrument. However, in contrast the “Attack” knob can be very exceptional for violas or string instruments to accentuate the delivery and force of delivery. The attack knob is also very complimentary to trumpets. 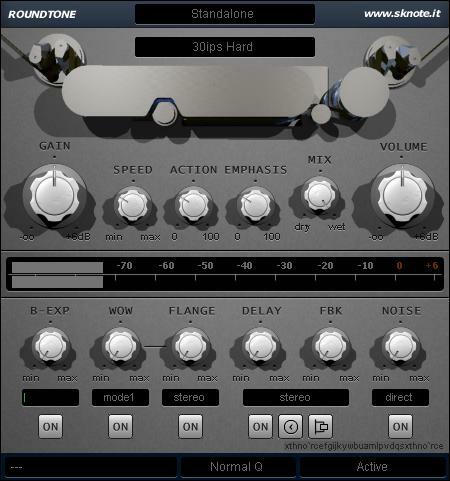 It’s a simple matter to turn up volume but this effect unlike stereo touch by Voxengo does not add an oppressive amount of drive/treble. So it allows You to make very natural sound. The real trick is adjusting the pan by using the gain feature. 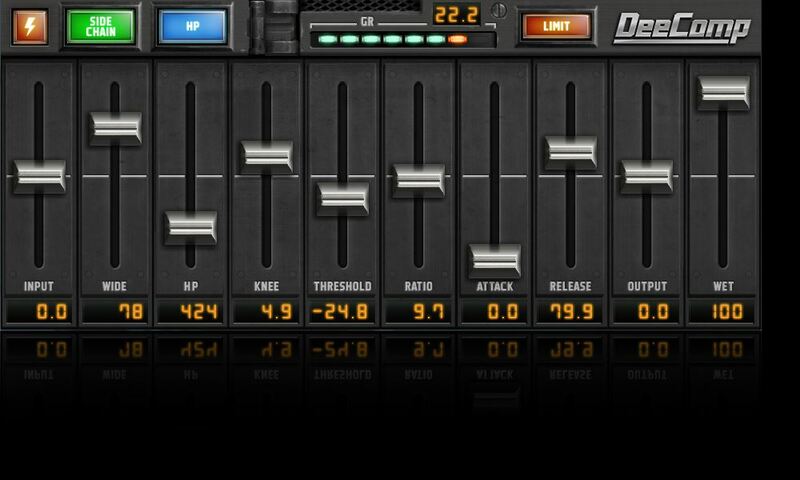 I like to use DeeGain to judge how much volume is to left and right. 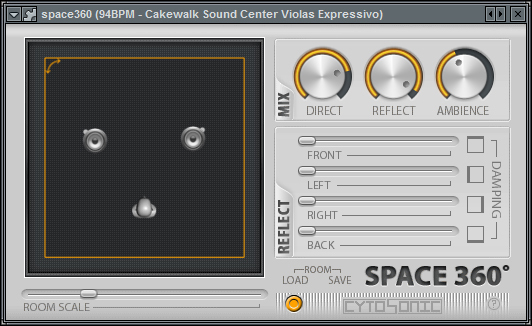 However, Stereo Touch by Voxengo is a great alternative as well, but the real dilemma is – Is that I feel it is better suited to instruments other than violas. Perhaps the Cello for instance. These selections provide a sharp and vivid sample, while Stereo touch needs to be set with Planality in mind. And that is to say: You first set delay to be two tenths higher and then close to being 1:1 by selecting two sources of delay in stereo touch. The first knobs selection is wholeheartedly due to the distance that the sound is to be perceived in its conceptual environment that You construct. In Main settings I chose to leave the shape of the stereo fore and aft to be the same. Yet due to the nature of cellos (and the fact that there is more than one) I chose to widen the signal somewhat. It’s nice to have Soundspot’s MSW1 so as to avoid issues with the stereo width not being too un-natural. 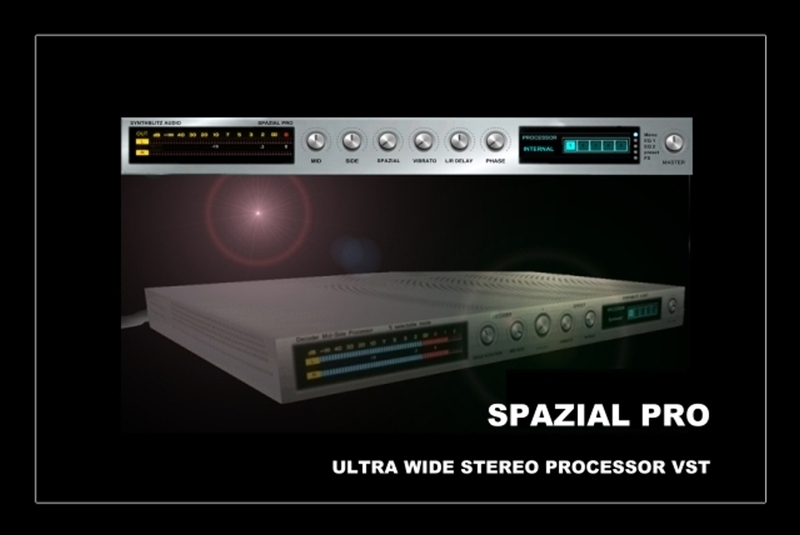 And yet Space360’s stereo width option is the only stereo width setting which allows You to alter stereo width without tension or any sense of an un-naturally occurring phenomenon. I suppose it is due to the fact that it probably relies on true stereo to provide the effect; rather than imposing a Mid-Side internal encoder. 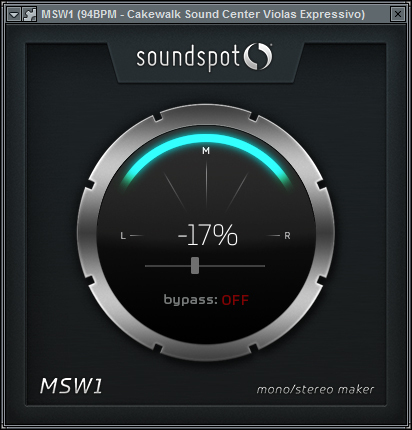 This can sometimes cause a conflict with regular stereo with stereo – And it is a very delicate balance; Which (however carefully) is maybe the reason why that MSW1 sounds good if You use it right. I usually prefer to have a plate style of reverberation and convolution. I am more of a fan of a large concrete surface, and not that of halls and concert shells etc. I like sound that is mastered to be in open air – It’s the smoothest. 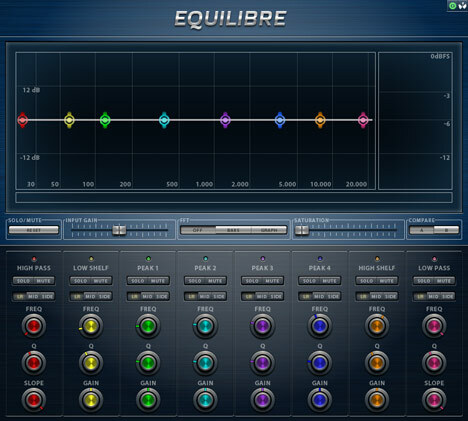 I hand it to Dotec-Audio for making the best Gain application ever made, perhaps bar the FreeQuee by BenVesco (Which emulates electrical impedence and adds functional equalization). It not only allows You to see what is left and right but it sounds pure. And avoiding DC and distortion is key to making great sound. You can even use it twice. I’ve tried. This fader goes in the master channel. 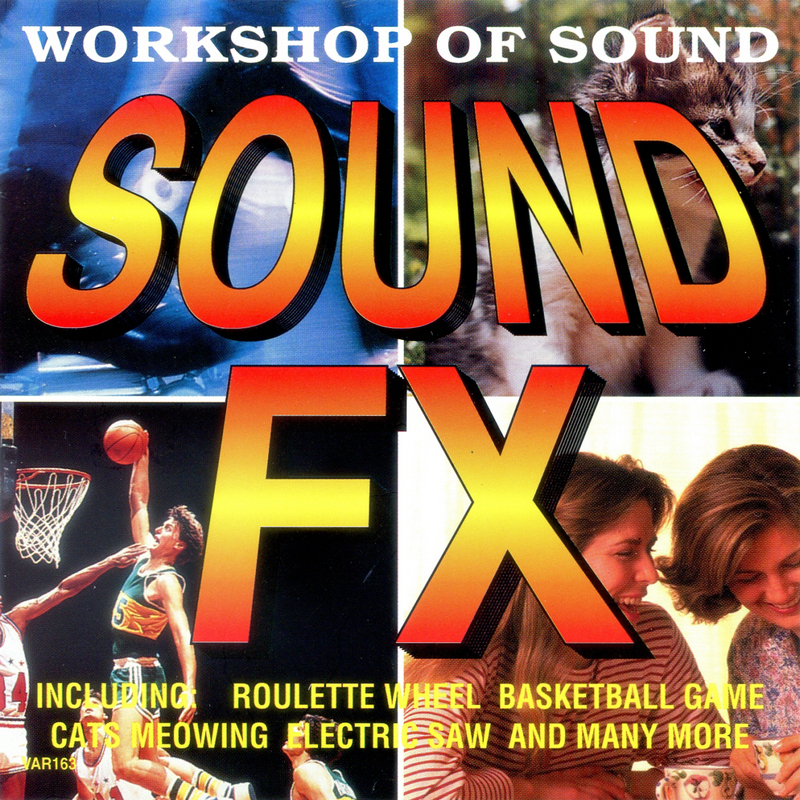 What it does is during the moment when a sound stops making sound, it times the reduction of sound so that it has a “timing”. In My belief it is this timing that makes music more acceptable to the mind. It helps the mind map and understand the Modus Operandi of the sound in it’s conception and science. The thing about audio width is, it can lead to smoother sound. It’s really a matter of turning the knob left and then right to decide which sounds less strained. Now, I realize that there is many scientific reasonings and rationelle regarding this pheneomenon, but regarding stereo width You just keep playing with the knob till it’s right. 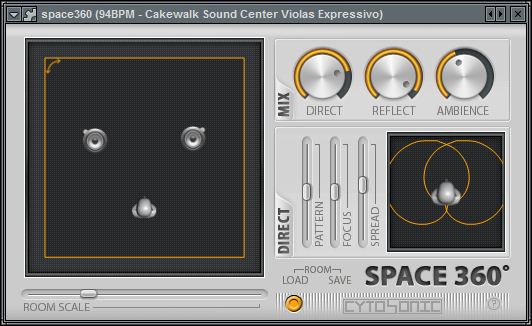 Some times You have to force a width so that it sounds right – but it takes a lot of equalizing. MSW1 uses an internal Mid Side encoder. So it does not interfere with pan. however, due to the fact that I avoid pan entirely by using the cab and environment approximation by Cytosonic’s Space360 – I do not need to worry of tension. 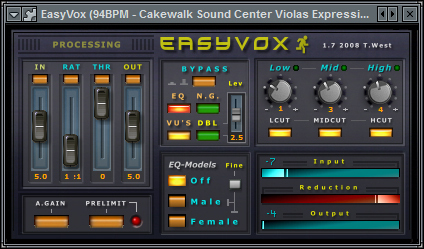 Bar none this is the best equalizer ever made. 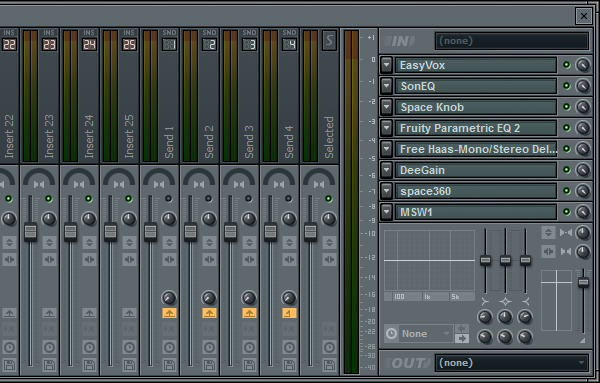 It’s kept Me coming back to FL Studio 10. Though I have bought other DAW’s. I suppose even if I was using another daw, I would still use it for processing and sound editing. I released some of the weight in the bass by editing out about 10db starting after 175hz to 260+ and tweaked the balance of mid and treble ratios. There are so many definitions of rights laws are there not. It’s ridiculous in hindsight Because You think of famous acts such as Beasty Boys – They didn’t ask to use samples, and frankly – Neither did many of the best Rap acts. But they got away with it — Are You Feeling lucky? What it comes down to is the finer points of laws. And frankly while there are excellent distributors of material which is arguably legal – You have to be very careful if You wish to become a commercial artist. Dinma is one of the better sample artists. That is to say an artist who works with samples of a given media, a given genre. Where Dinma shines is in quality. Some of the best You will find. But is it risky? Is it legal. There is no documentation which comes with any of her downloads. There’s evidence that She Has been blocked from sites and or sites of hers have been cancelled or outright deleted. So why bother downloading anything by Dinma? And what is Dinma’s rationelle? There might indeed be legalities in consideration in the Case of Dinma; But on her site She never suggests that She has “Re-created” any Samples. And it is not stated whether the musical background is original whether remade or otherwise. It’s so beautiful, She is such an inspiration to Me. And while without information it seems imprudent for Me to use her wares, the downloads She releases, There’s nothing illegal about Me listening to her great works in Awe. To Dinma, You inspire Me such a great deal – Thankyou for being a source of beauty and Joy that has touched Me. But I need proof that Your stuff is legal to use before I can use it because I’m in a facility. Otherwise I could ask a lawyer and do it anyways because You released it. But here, where I am, In an institution – I can not risk a damned thing lol. And it’s a shame – Because the temptations do not end there. He explains in the readme that if you really want to use them commercially You can get ahold of Him. Which is cool – Maybe it’s worth it afterall. There are some things which are worth the work heh. So, I tell You all enjoy Your freedom but Buyer beware. However, there is nothing illegal about being inspired.